Disclaimer: The Fandads were provided with an advance copy of Big Hero 6 The Series for review. All thoughts and opinions are our own. 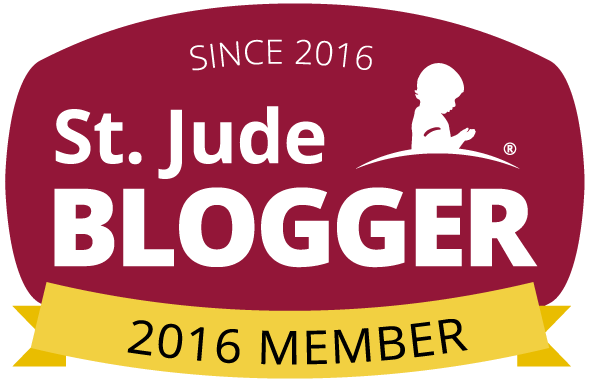 Affiliated links are in this post. Remember at the end of Big Hero 6 when Hiro finds Tadashi's chip inside Baymax's Rocket Fist? Next thing we see if Baymax hugging Hiro and the tears begin again? Well, did you know that Hiro did not build Baymax right away because there were certain items he needed to get to build him and those items were inside Tadashi's school? All of these little tidbits are shown in the new Big Hero 6 The Series which was just released on DVD this week. When I was growing up I remember how much joy I got from watching Sesame Street. Watching it every day and learning new numbers or letters was always so much fun. 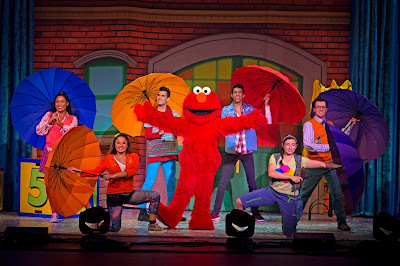 Now with children of my own I watch the new episodes of Sesame Street and it takes me back to my childhood. I love watching all the new characters that have been introduced and see how they interact with the characters I grew up watching. In a few months, the gang will be live in the Chicagoland area for a show that will entertain the entire family. Disclaimer: There are affiliate links in this post and the Fandads were provided with some of the items on this list for review purposes. All thoughts and opinions are our own. It's that time of year again friends! 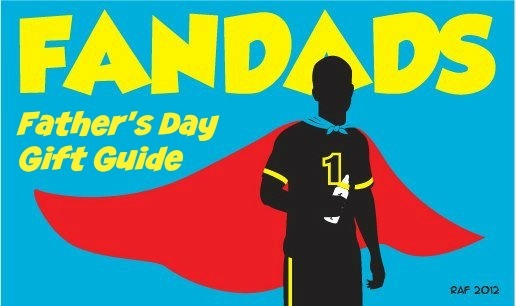 It's crunch time and you have still not gotten a gift for the dad in your life. What to do? What to do? Well, like you, the Fandads have a last minute Father's Day gift guide where you might find something for the man in your life that takes care of the bugs and keeps the monsters away at night. Let's begin! If you have been a reader of Fandads for awhile you will know that we are huge fans of the show, Silicon Valley. There is just something about the show that resonates with us. Maybe it's the computer talk or the awkwardness that we experience when meeting new people, but this is one of our favorite shows on cable right now. 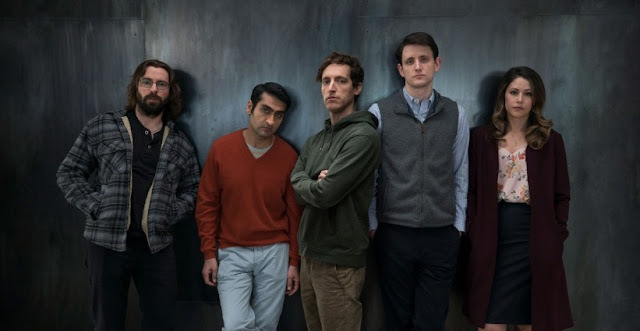 With last season's show wrapping it, it's time to binge watch the season again as Silicon Valley Season 5 is now available for digital download. Disclaimer: The Fandads were provided a copy of DuckTales: Destination Adventure! in exchange for a review and to host the giveaway. All thoughts, opinions and smiles on our face are our own. 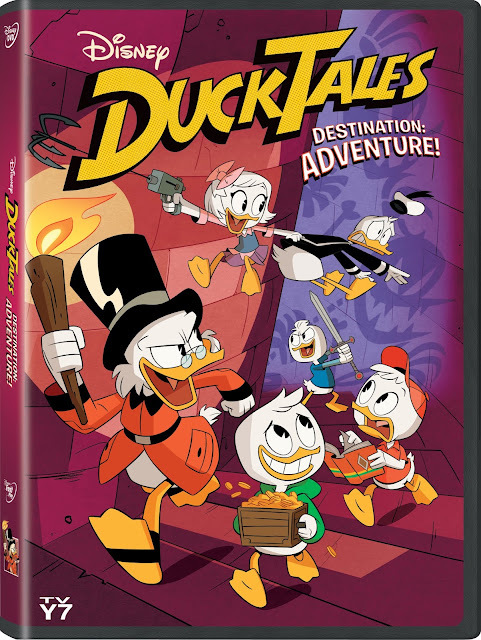 The crew from Duckburg are at it again with more fun and adventures in their latest DVD, DuckTales: Destination Adventure! The new DVD has 6 episodes and 2 classic episodes that are on DVD for the first time. If you are a fan of Ducktales check out why this new release is a lot of fun. 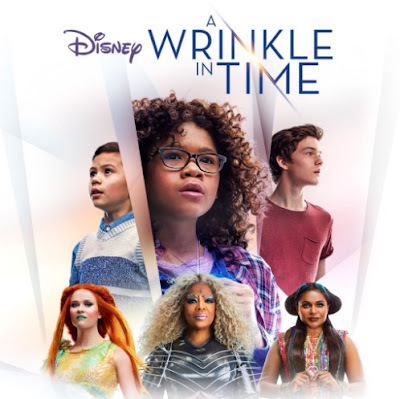 Disclaimer: The Fandads were provided with a review copy of A Wrinkle in Time along with copies to giveaway. All thoughts and opinions are our own. When I was in elementary school I remember having to do book reports throughout the year. As much as I loved reading, I remember reading the same books over and over and writing about them for my teacher. One of the books that I remember having a hard time reading was A Wrinkle in Time. Yeah, being a science fiction geek you would figure I would have devoured this book, but there was just something about it that made it hard for me to completely finish. When I finally finished the book I was kicking myself for not having done it sooner and when I heard that it was coming out in the theaters, I got excited about it. 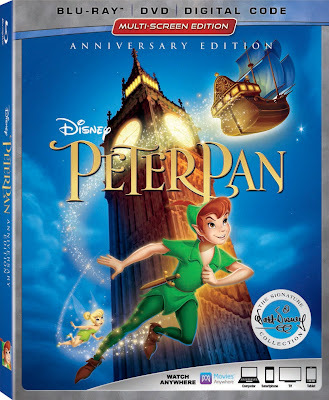 Disclaimer: The Fandads were provided with a review copy of Peter Pan: The Signature Collection along with Digital HD copies to giveaway. All thoughts and opinions are our own. As a parent, you always want to share things you loved growing up with your children. It can be something as simple as your favorite song, your favorite television show or your favorite movie. You just want to see if your child reacts to it the same way you did and then shares the love that you have for it. 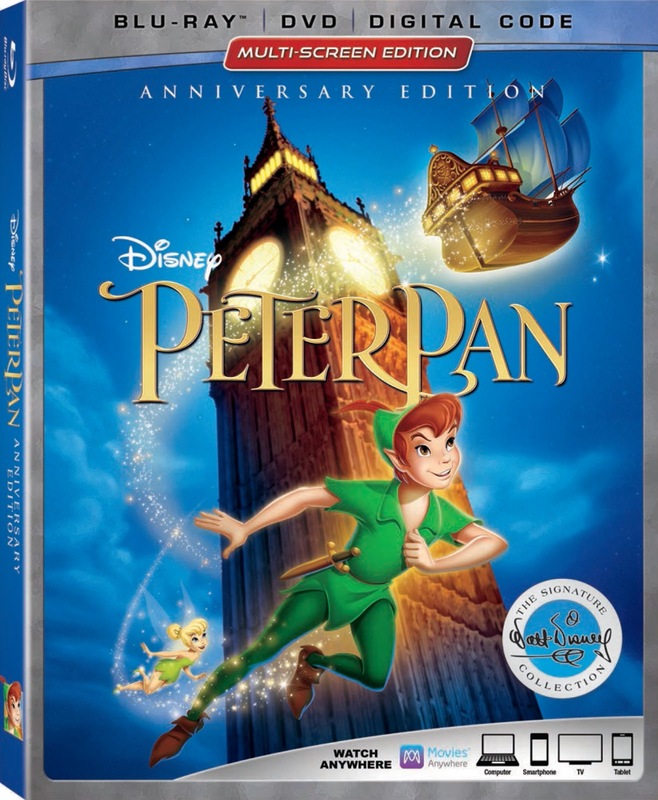 In the case of Peter Pan, I remember the first time my daughter saw it. She loved the songs, the big flying sequence and especially one particular character...Captain Hook. Yep, my daughter fell for the villain.